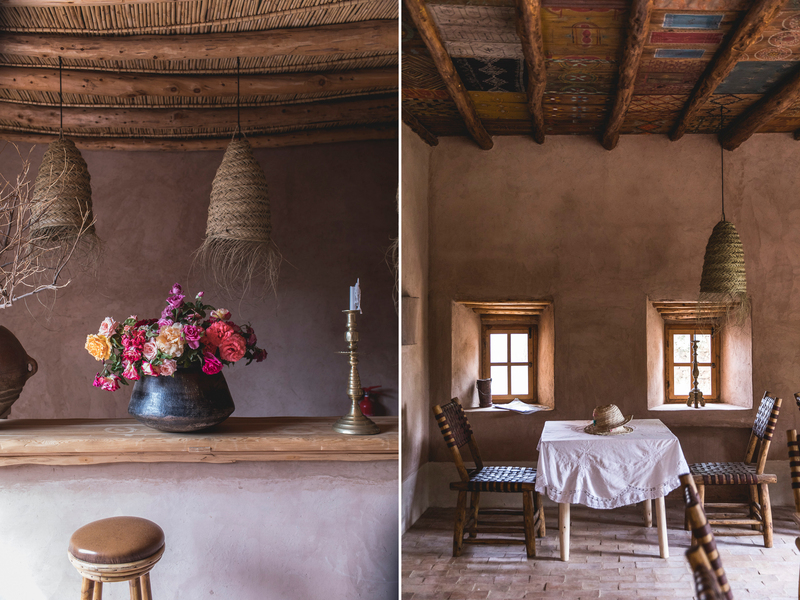 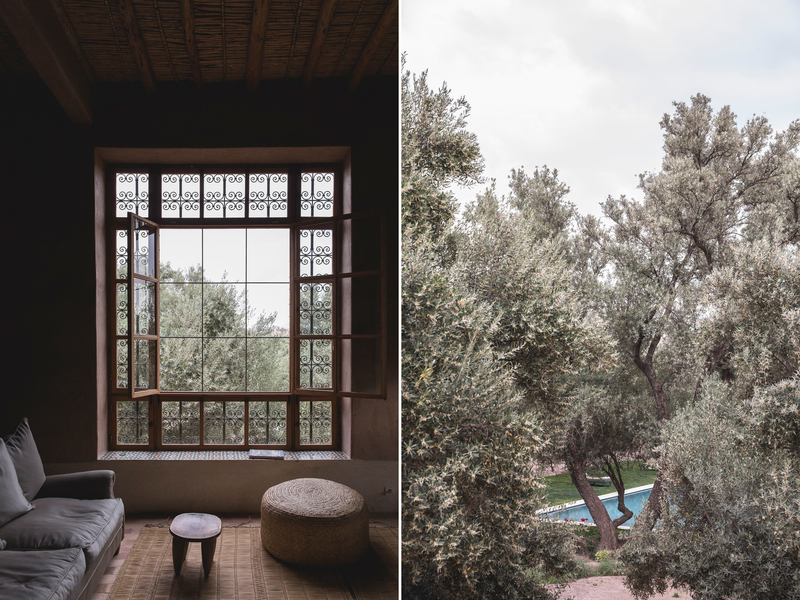 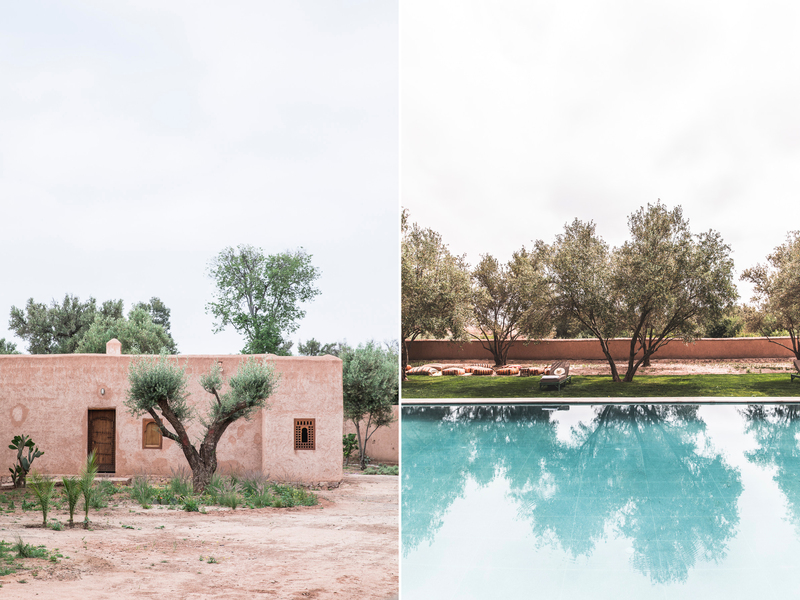 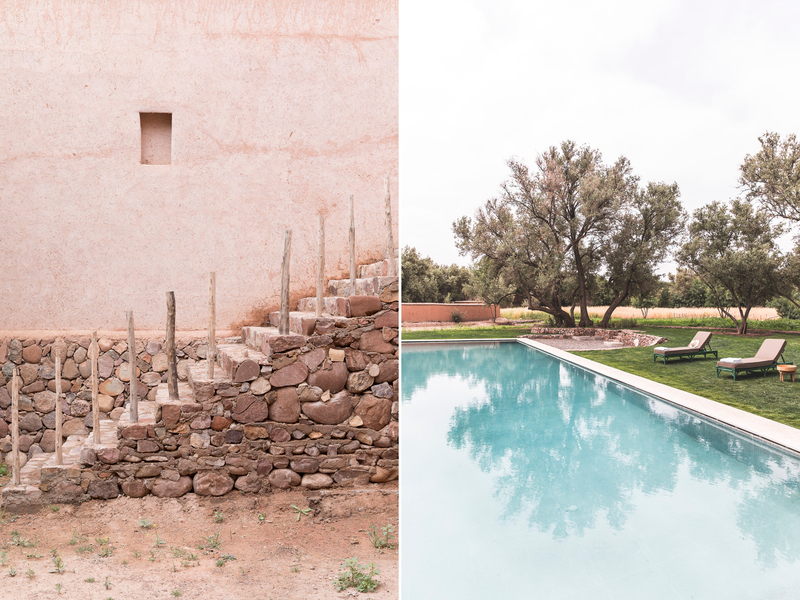 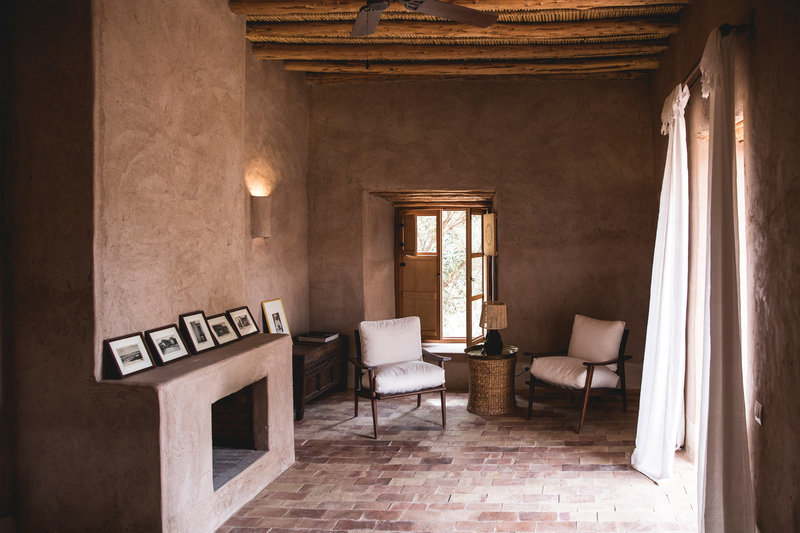 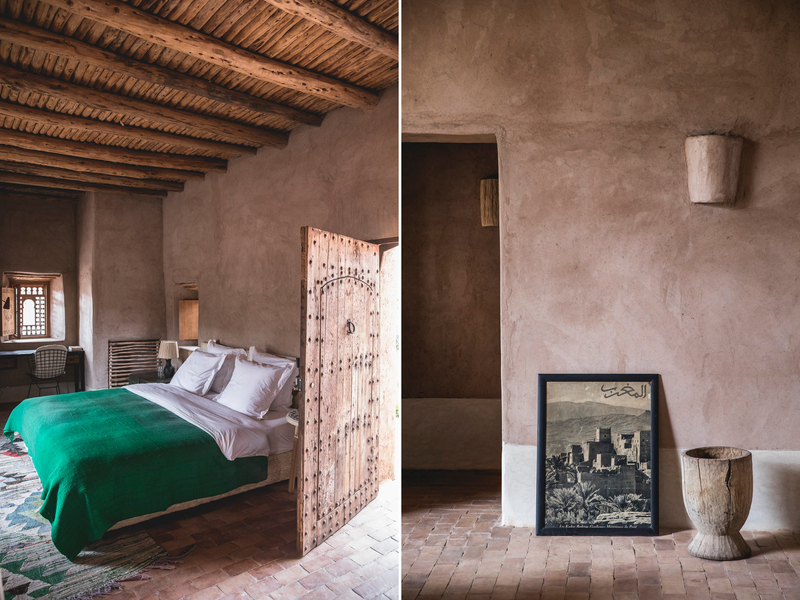 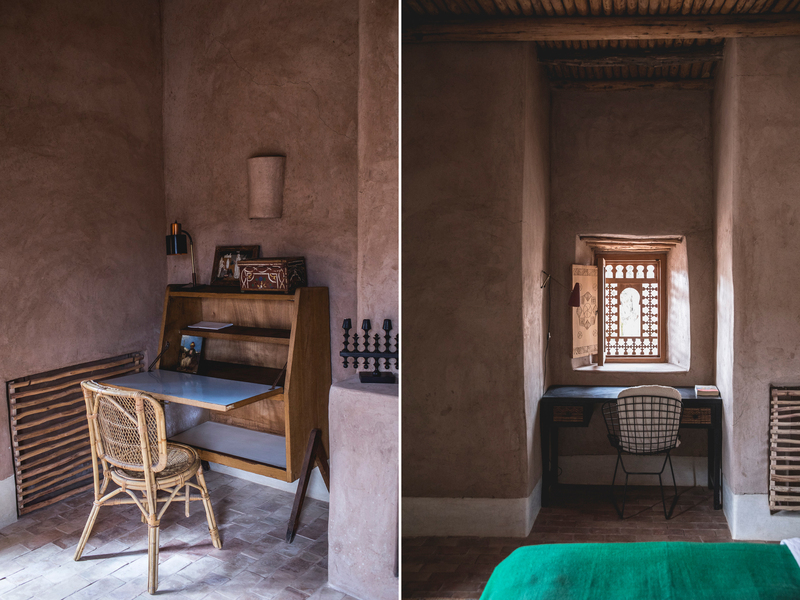 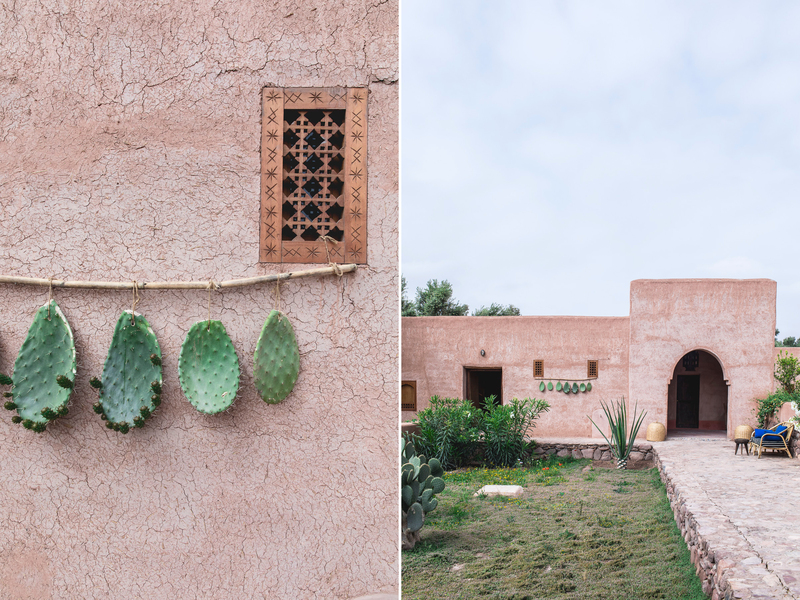 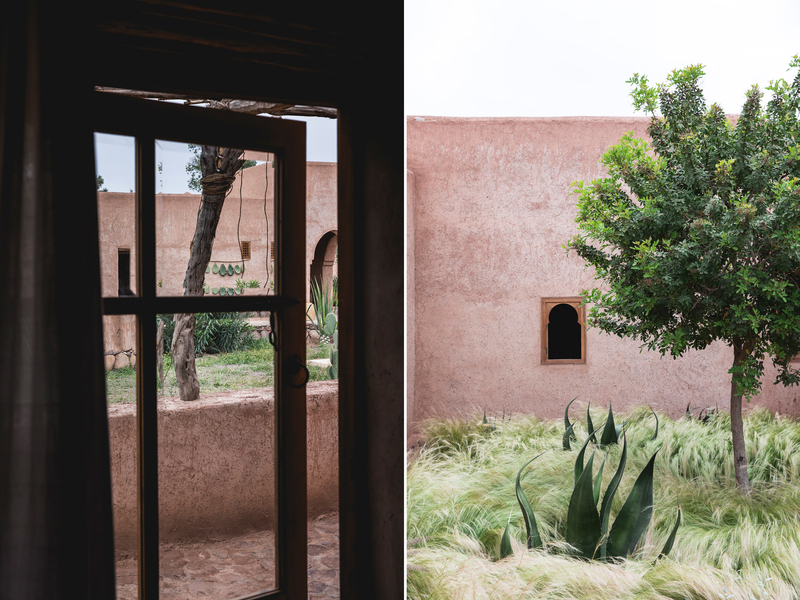 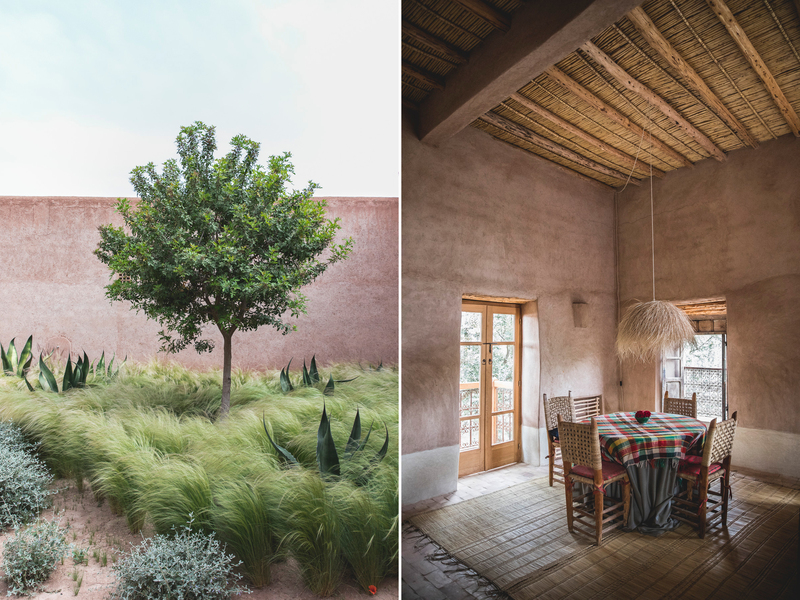 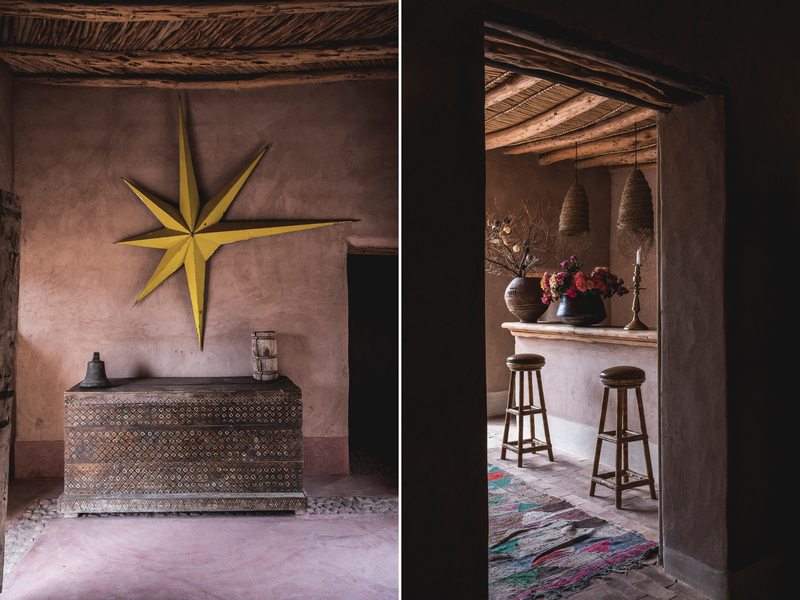 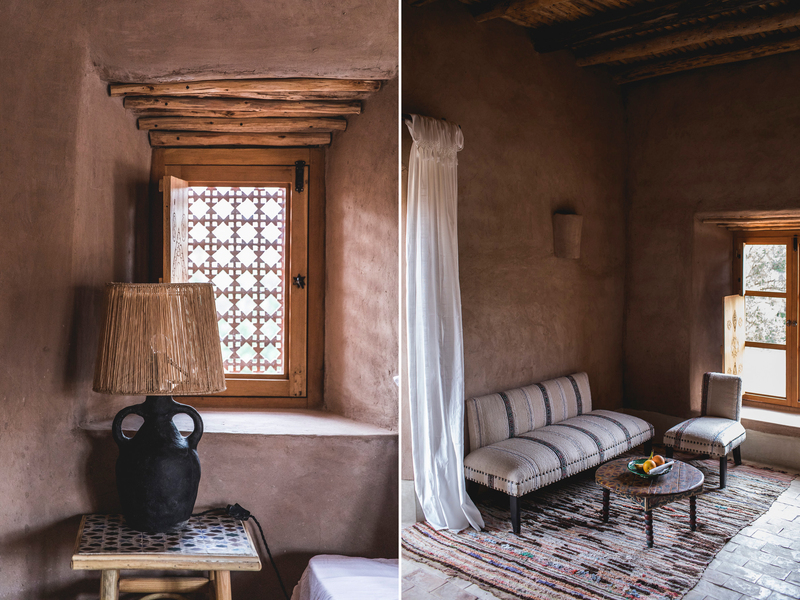 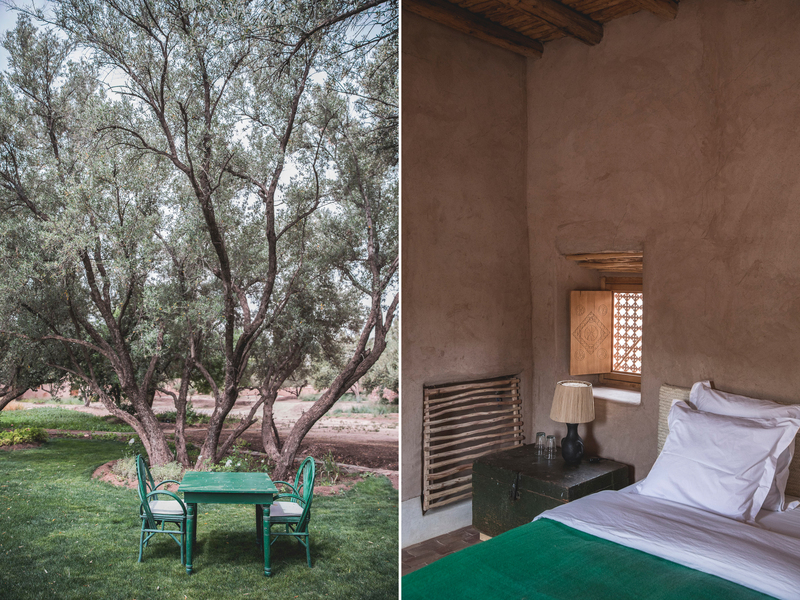 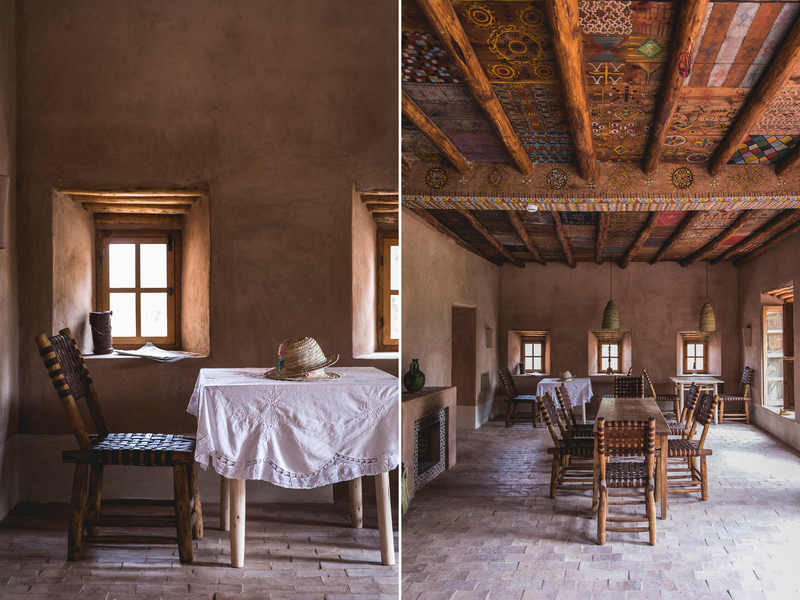 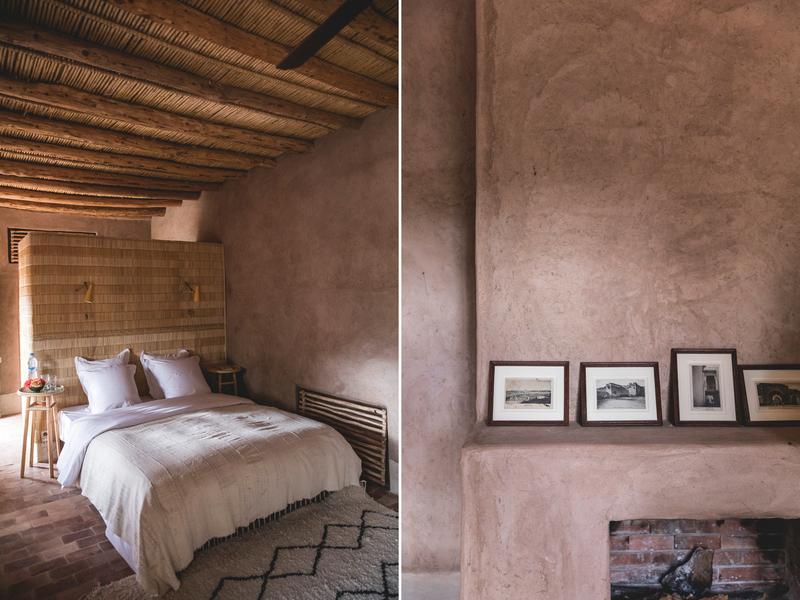 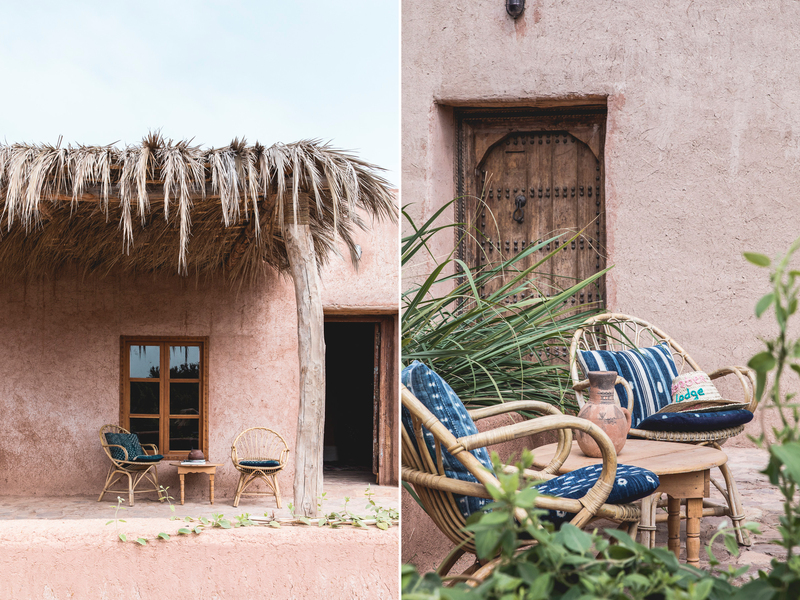 Architect Romain Michel-Meniere has already made name for himself by designing a few riads and properties like the stylish and eclectic Bab Ourika (definitely on my list for a next visit to Morocco). 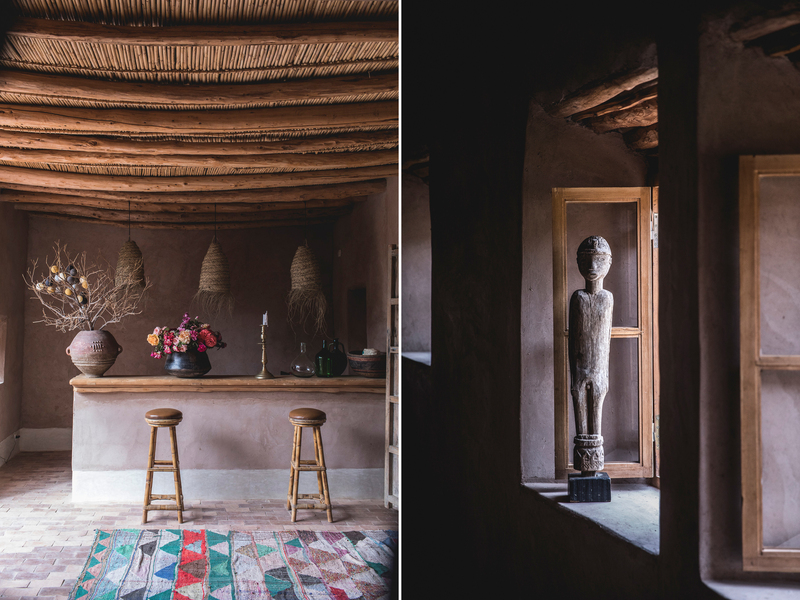 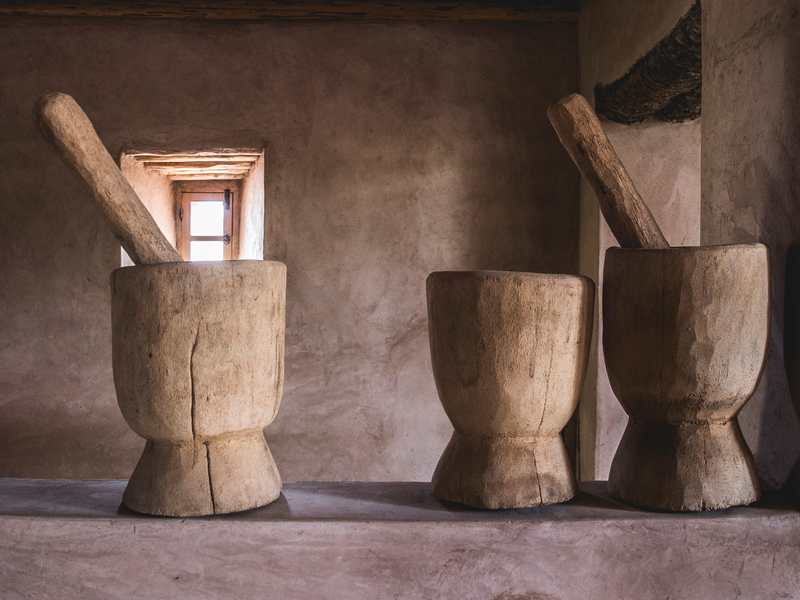 But now, in his own Berber Lodge, everything seems to come together. 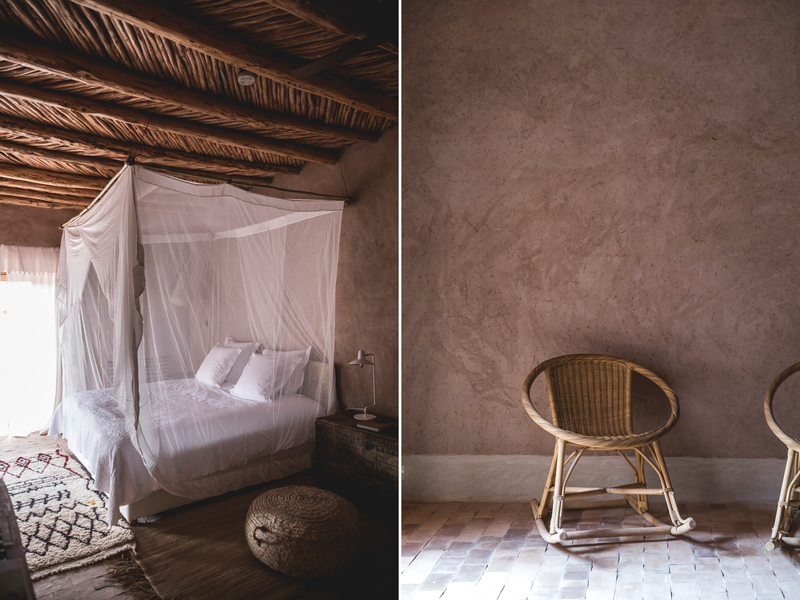 Nature, authenticity, serenity, style and old fashioned cosiness. 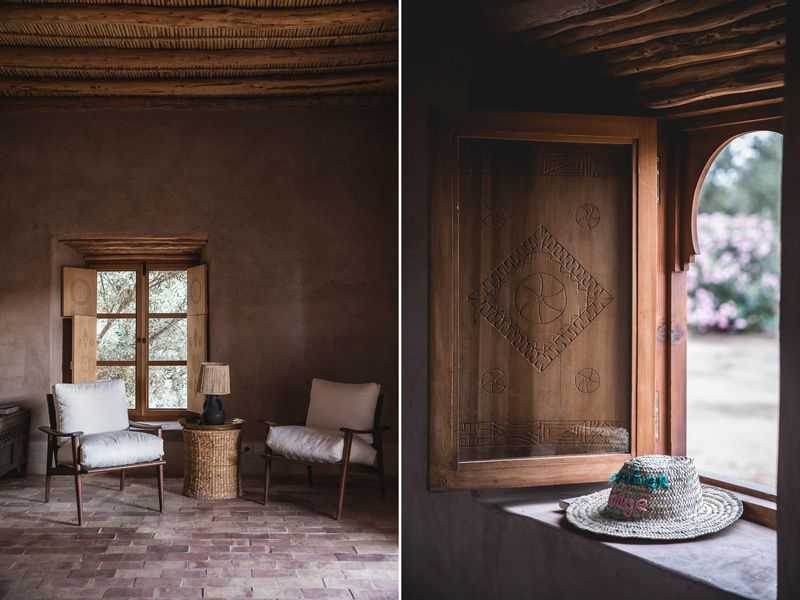 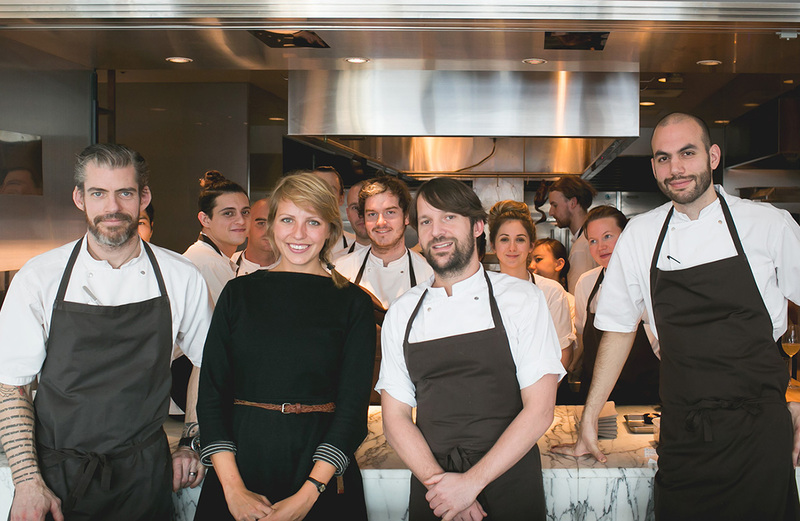 You will feel right at home here and you’ll never want to leave again. 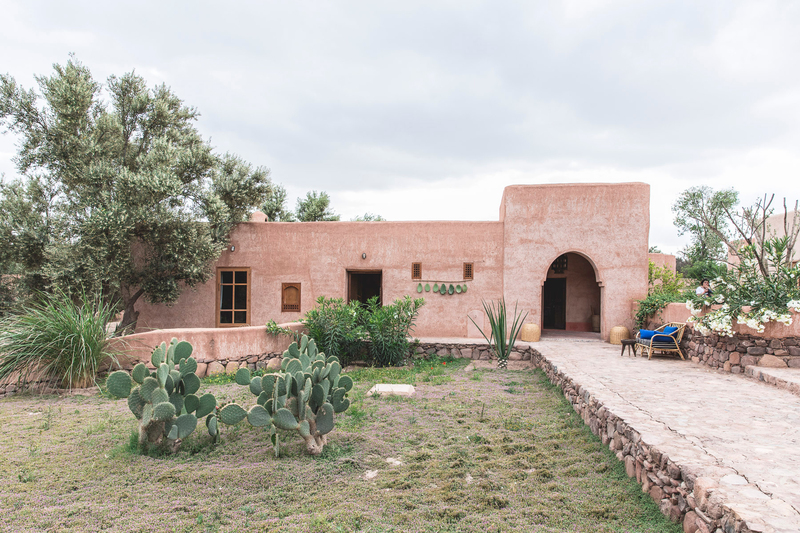 I will be back here for sure.